With the acquisition, BRCK gains the assets of San Francisco-based EveryLayer and its Surf subsidiary, including 1,200 hotspots and 200,000 active customers across 22 cities in Kenya, according to BRCK CEO and founder Erik Hersman. Backed by $10 million from investors, including Steve Case’s Revolution VC fund, BRCK plans to use its new resources to expand to an undisclosed East African country and is eyeing options abroad. “We’re looking at Indonesia and starting our pilot in Mexico next month,” Hersman told TechCrunch on a call from Kigali. BRCK built its platform around providing internet solutions primarily in Kenya and Rwanda. In 2017, the company rolled out its SupaBRCK product and paired it to its Moja service, which offers free public Wi-Fi — internet, music and entertainment — subsidized by commercial partners. There’s not a requirement to click on or watch advertisements to gain Moja access, though users can gain faster speeds if they “interact with one of our business partners…by doing a survey, downloading an app or watching an ad,” said Hersman. In 2018, BRCK began offering SupaBRCK devices to drivers of Nairobi’s Matatu buses for Kenyan commuters to access Moja. As of January, Moja traffic is racking up 300,000 active uniques and 3.7 million impressions per month, according to Hersman. There’s more on the deal and Africa’s internet connectivity equation in this TechCrunch exclusive on the acquisition. The Lagos-based firm will use the funds to expand its white label digital finance products and pivot to consumer finance with the launch of its AptPay banking app. Founded by Tosin Eniolorunda, TeamApt supplies financial and payment solutions to Nigeria’s largest commercial banks — including Zenith, UBA and ALAT. For Eniolorunda, launching the fintech startup means competing with his former employer, the later-stage Nigerian tech company Interswitch. The venture now has a developer team of 40 in Lagos, according to Eniolorunda, who spent six years at Interswitch as a developer and engineer himself, before founding the startup in 2015. TeamApt’s commercial bank product offerings include Moneytor — a digital banking service for financial institutions to track transactions with web and mobile interfaces — and Monnify, an enterprise software suite for small business management. On performance, TeamApt claims 26 African bank clients and processes $160 million in monthly transactions, according to company data. Though it does not produce public financial results, TeamApt claimed revenue growth of 4,500 percent over a three-year period. Quantum Capital Partners, a Lagos-based investment firm founded by Nigerian banker Jim Ovia, confirmed it verified TeamApt’s numbers. TeamApt plans to develop more business and consumer-based offerings. 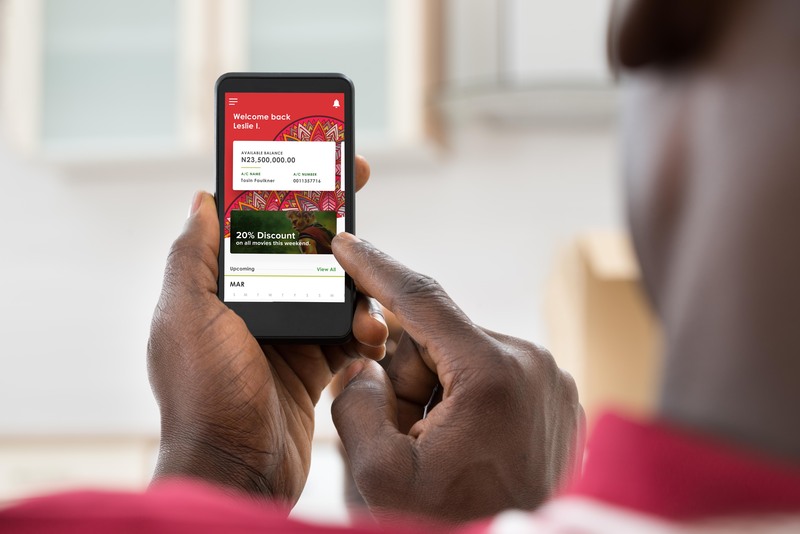 “We’re beginning to pilot into much more merchant and consumer-facing products where we’re building payment infrastructure to connect these banks to merchants and businesses,” CEO Tosin Eniolorunda said. On new markets, TeamApt is looking to Canada and Europe with a specific expansion announcement expected by fourth quarter 2019, according to Eniolorunda.